Happy Fourth of July! July 4th is Independence Day in the United States of America. 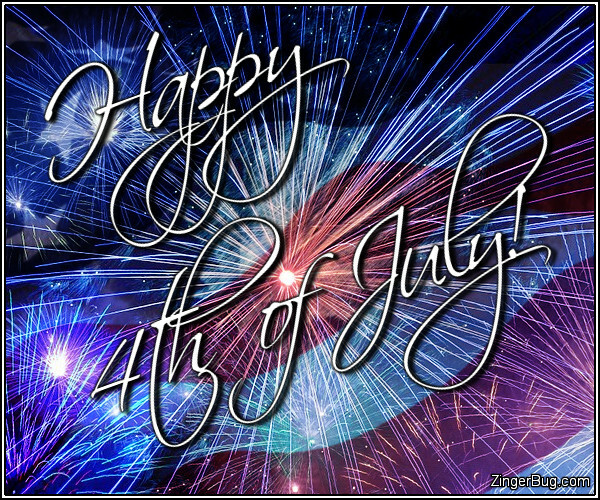 Celebrate in style and let your patriotism come forth with these cool and patriotic glitter graphics, photos, photographs, moving text, animated fireworks and cute comments. These July 4 comments and 4th of July Glitter Graphics are perfect for posting on Facebook, Twitter, or any other friend site or blog. Happy 4th of July! 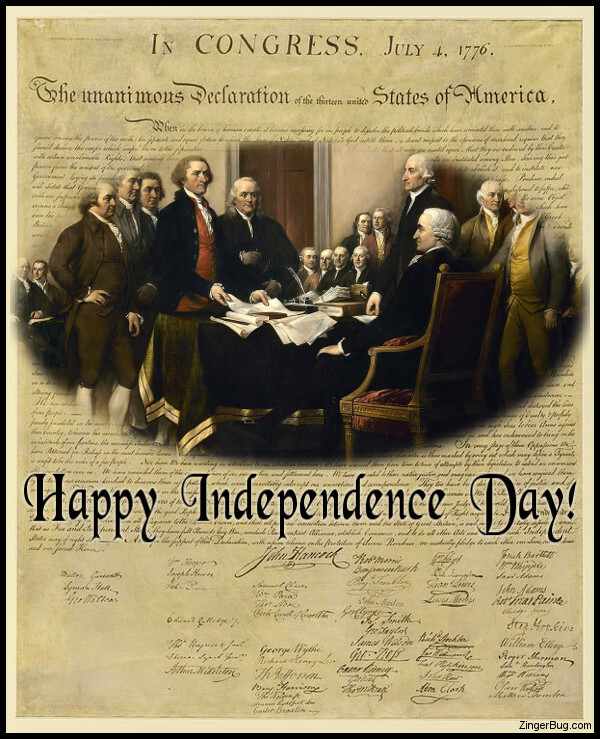 The 4th of July holiday commemorates the signing of the Declaration of Independence on July 4, 1776. With this document the USA declared its independence from England. Independence day is celebrated with fireworks, picnics, patriotic music and family gatherings.